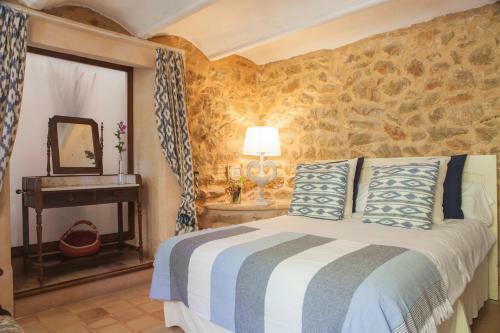 El Encinar de Arta in Artà is a guest house with 11 Rooms. 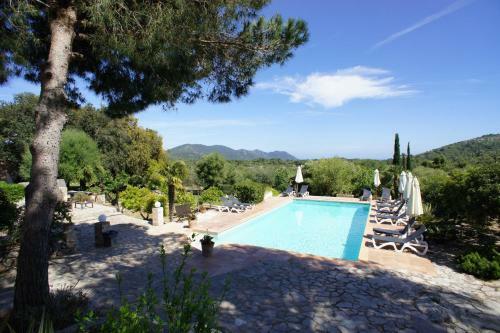 This 18th-century country house lies on a hill, just 5 km from the pretty village of Arta. It has free Wi-Fi in public areas, free parking, and an outdoor pool. Rooms at the Encinar de Arta are all elegant and soundproofed, with a balcony. Each offers satellite TV, air conditioning and heating. 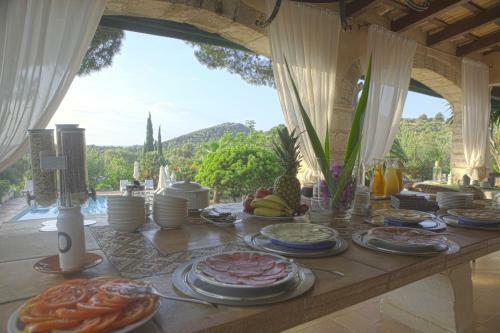 El Encinar de Arta is surrounded by Mediterranean gardens and trees. It offers great views over the mountains and the sea. The Albufera Natural Park is a short drive away. The Encinar de Arta’s restaurant... overlooks the swimming pool and gardens. Massages and bicycle rental are available on site. There is also a tour desk. 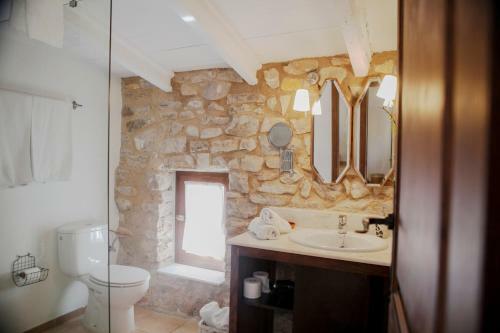 This 18th-century country house lies on a hill, just 5 km from the pretty village of Arta. It has free Wi-Fi in public areas, free parking, and an out...door pool. Rooms at the Encinar de Arta are all elegant and soundproofed, with a balcony. Each offers satellite TV, air conditioning and heating. 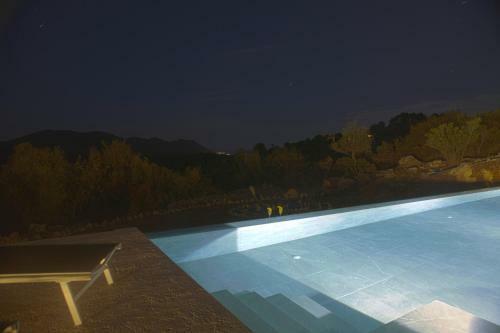 El Encinar de Arta is surrounded by Mediterranean gardens and trees. 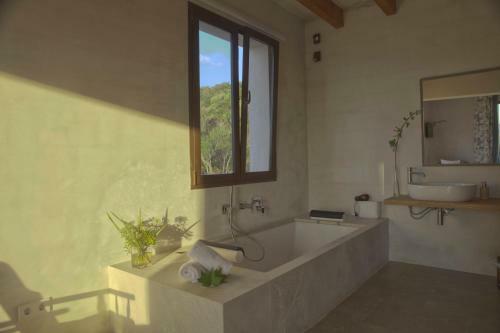 It offers great views over the mountains and the sea. The Albufera Natural Park is a short drive away. The Encinar de Arta’s restaurant overlooks the swimming pool and gardens. Massages and bicycle rental are available on site. There is also a tour desk. 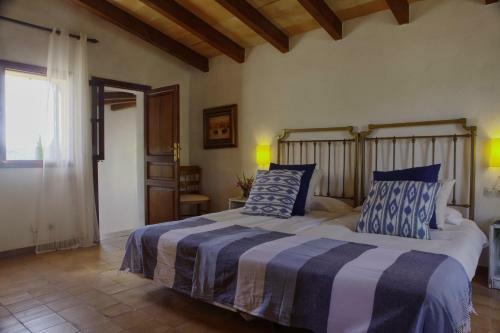 When would you like to stay at El Encinar de Arta? Please inform El Encinar de Arta in advance of your expected arrival time. You can use the Special Requests box when booking, or contact the property directly with the contact details provided in your confirmation.